Baltimore’s best Korean-American fusion food truck. Serving at various locations in Baltimore, Maryland daily. Your choice of the following meats. 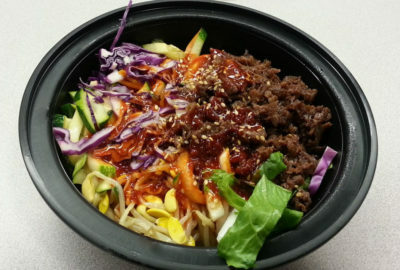 Mix your Bibimbap well before eating!